A successful weight management program must include a combination of nutritionally balanced food consumption, hydration, and a regular fitness routine. What is often overlooked is the need for optimal digestion, detoxification and metabolic functions. The gastrointestinal tract controls digestion and assimilation of nutrients, while optimal liver health is another key in effective weight management because it keeps the entire body free of toxic build up. 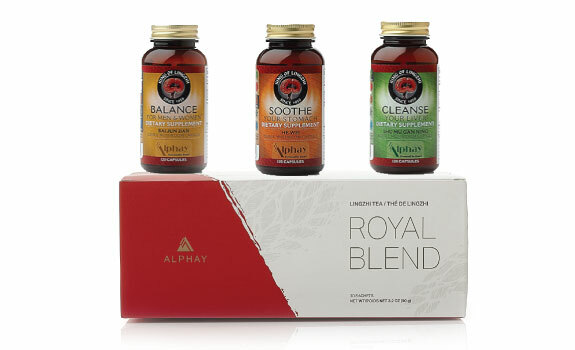 This is why Soothe Your Stomach and Cleanse Your Liver are included in this product pack.